Lucy Keable is an FPSO Discipline Engineer working on Premier Oil’s Sea Lion Project as part of the Digital Transformation team. She is currently focussing on the benefits of using the latest available technology to improve workflows, enable and encourage collaboration and develop a digital asset for the Sea Lion Project. 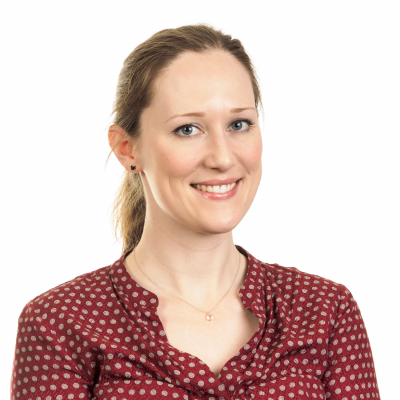 After completing an MEng in Civil Engineering Lucy worked for several years in subsea engineering; delivering subsea analysis and designs for concept, FEED and detailed design project phases and working offshore as the client representative. Prior to joining the Digital Transformation team Lucy worked with INTECSEA's Asset Integrity Team. Check out the incredible speaker line-up to see who will be joining Lucy.